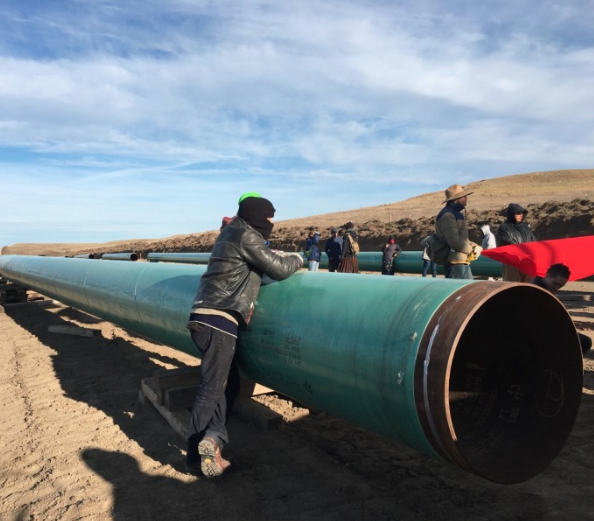 I created a citizen journalism piece to raise awareness of the environmental issues and human rights violations at Standing Rock during their battle against the North Dakota Access Pipeline. 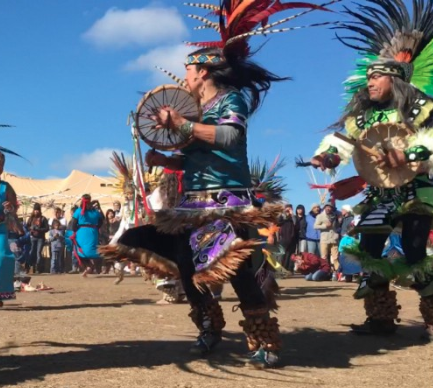 The video was produced and edited in partnership with Digital Storytellers and a number of leaders from the Lakota and Dakota peoples. It went viral and was viewed nearly 160,000 times online. Since this experience I have travelled the world to meet with more indigenous peoples and have incorporated a lot of their wisdoms and ancient knowledge into my approaches to work and my theories of change. 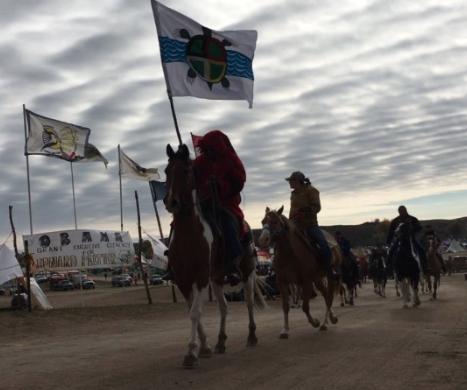 Read an essay I wrote of my time at Standing Rock here.